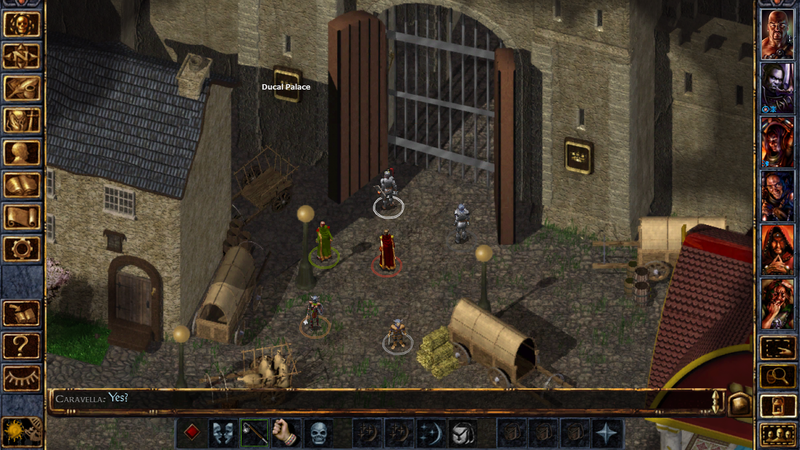 Three days ago I wrote about the upcoming release of Beamdog's Baldur's Gate: Siege of Dragonspear for Android. It was scheduled to hit the Play Store on the 8th, and it actually released on time. 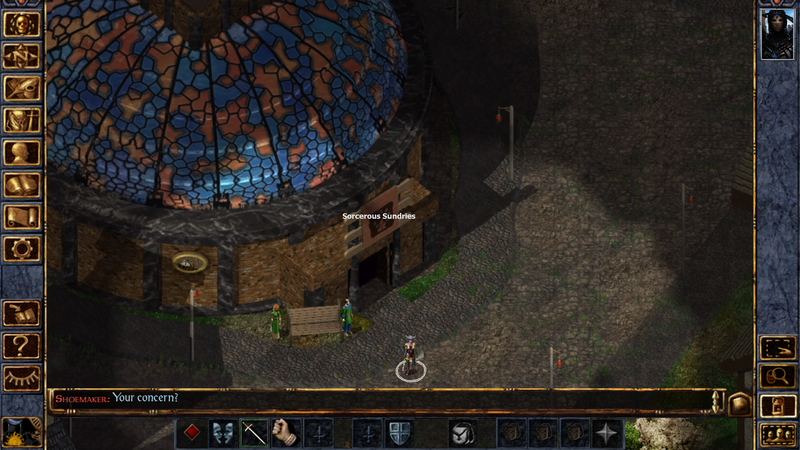 Essentially this is a port of the standalone expansion for Baldur's Gate: Enhanced Edition. 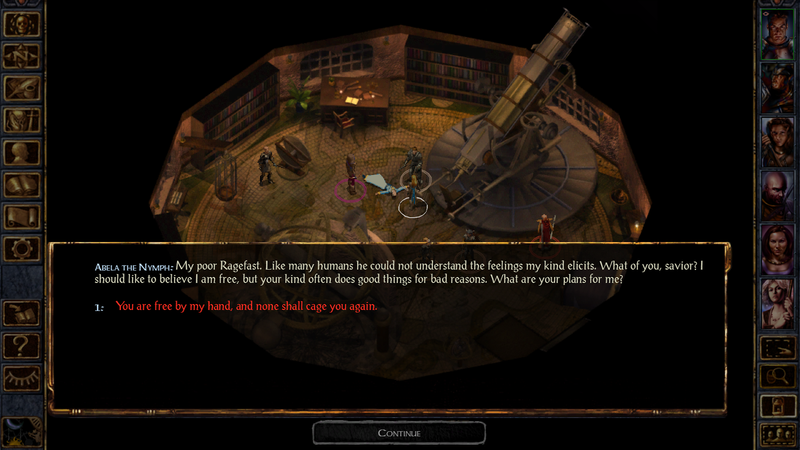 It uses the same engine as the Enhanced Edition, which means it looks and plays exactly like the rest of Beamdog's CRPGs. So if you enjoyed their previous releases, this new 30-hour campaign should offer plenty more fun within the Baldur's Gate universe. Okay, so three days ago the price was still not officially announced, but now that Siege of Dragonspear is live on the Play Store we can all easily see that it costs $9.99. Just like the rest of Beamdog's games, there are no advertisements or in-app purchases to deal with after you purchase the title, which is always appreciated. Now, just like every other mobile Baldur's Gate release, this is going to be challenging to play on a phone thanks to a liberal use of small UI elements. Your best bet is to play on a tablet or Chromebook, with the later surprisingly showing as compatible for quite a few models. Just like the PC release, this expansion ties the events of the first game in the series to the second. This means you can now play all three in order to get the full story and experience. 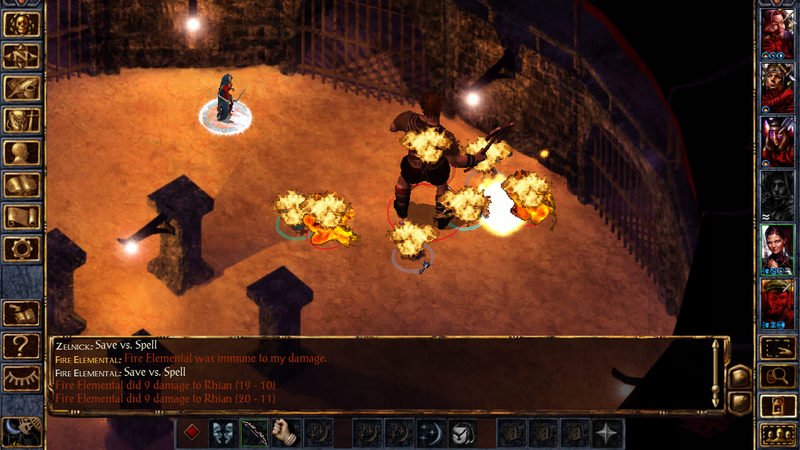 Of course Siege of Dragonspear was created 18 years after the original, so there have been a few complaints about some of its story elements not lining up perfectly with the events of the previous two games. But honestly this is only a quibble for what is still considered a solid game in its own right. As always I am happy to see a great port releasing on Android, especially one with a single upfront cost. While I can appreciate that the CRPG genre isn't to everyone's taste, I still wholeheartedly recommend giving this game a fair shake. You have 30 hours of content to explore, with a solid battle system that can be paused on command so you can strategize all of your moves. And sure, the price may be too high for some of you, but trust me when I say it is worth it, especially if you love old-school Western RPGs.